This is the first edition of the CASPR Location Spotlight Series, where we will be featuring some of Puerto Rico’s most popular locations for Act 20/22 decree holders. We’re proud to begin with Dorado, home of the Ritz Carlton and CASPR HQ. 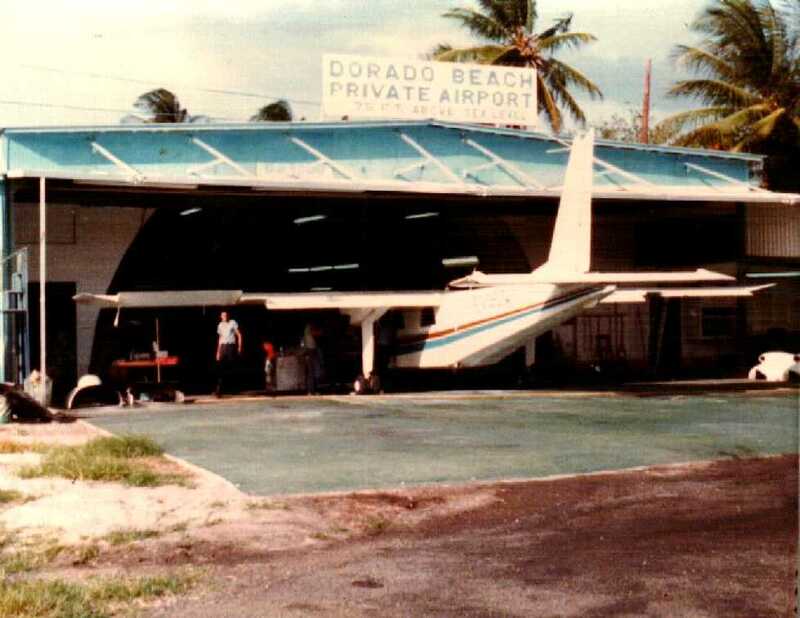 Dorado has grown from humble beginnings as a small military airport to a world-class tourist destination replete with golf courses, hotels and beaches. In the early 1900s, the Rockefeller family purchased large plots of land and developed a sprawling private vacation compound. It gradually transitioned to the pristine resort it is today, with a familiar suburban feel and upscale neighborhoods throughout the city. Yet Dorado has not strayed from its original culture, still featuring a quaint downtown area filled with local shops and the Museum Casa Del Rey. Once a home for the King and Queen of Spain, this lavish structure now preserves and protects the island’s prized artifacts. With respect to Act 20 and Act 22 decree holders, Dorado Beach is inhabited by US business owners and their families because of its beautiful beaches, stellar schools and proximity to San Juan. 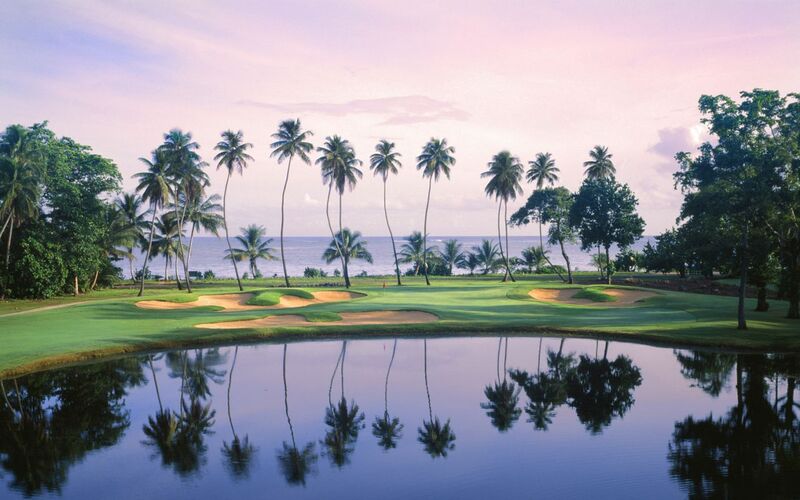 Dorado has also been dubbed a golfer’s paradise, boasting three distinct courses – Pineapple, Plantation and the East Course. 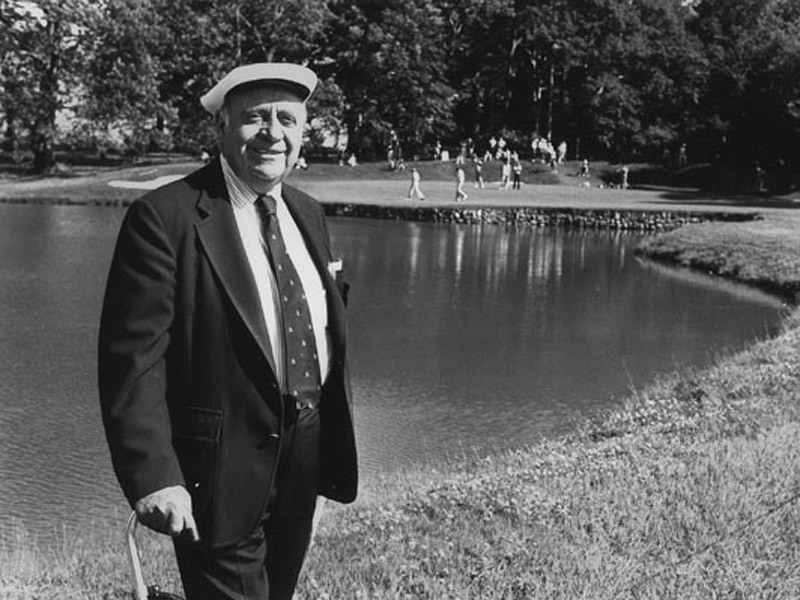 All of which offer a tough test to golfers of any skill level. 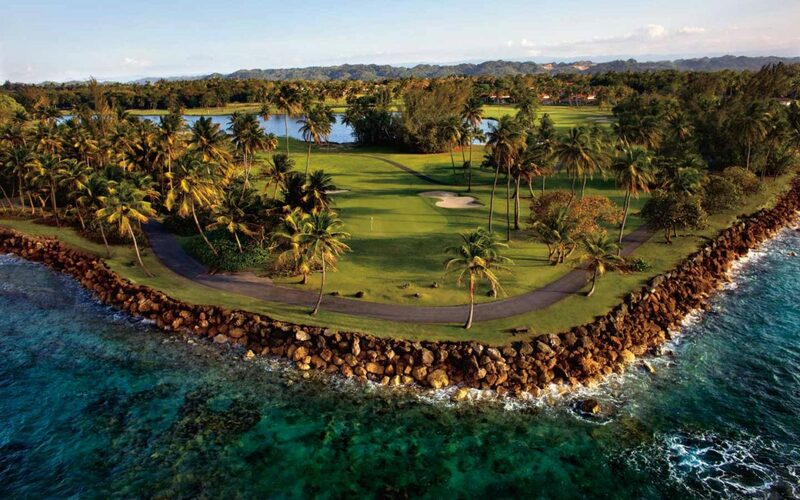 The pristine playing conditions and ocean views are on par with the top TPC courses in the world. Dorado’s vibrant real estate market has been fueled by CASPR clients and other Act 20 and Act 22 decree holders, acting as a road map for other communities looking to cater to similar clientele. Puerto Rico’s economic woes seem to subside once you enter the gated communities of Dorado and behold the collection of single-family homes owned by Act 20 and Act 22 decree holders. Dorado’s magnificence must be experienced to be believed. Dorado is just one of many wonderful locales in Puerto Rico where Act 20 and Act 22 decree holders have made their home. Check out other fantastic parts of Puerto Rico in our Puerto Rico real estate guide. 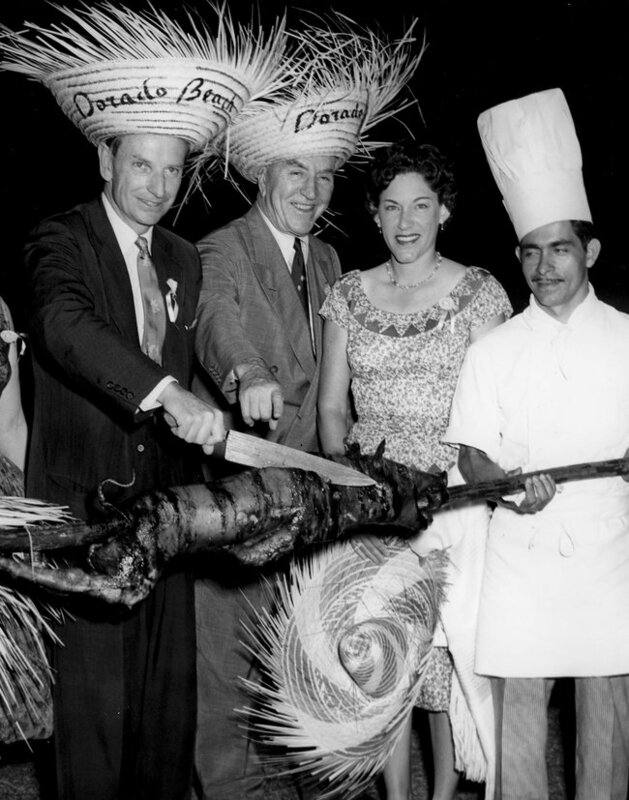 Laurence S. Rockefeller (far left) At Dorado Beach on opening night.